Don't neglect the details! 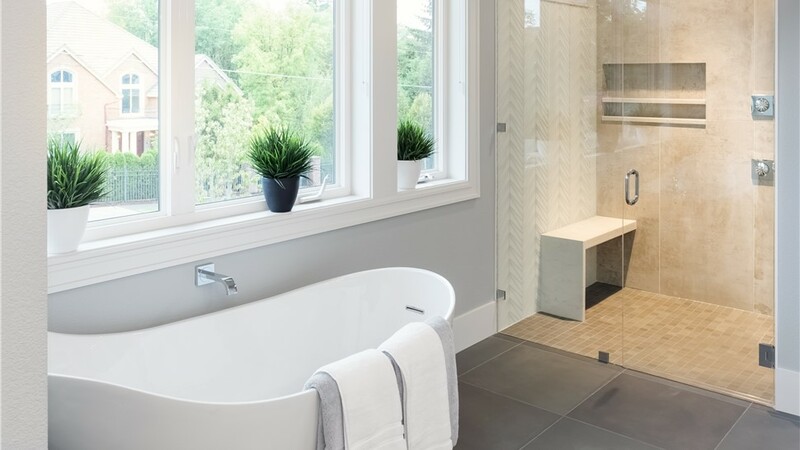 Complete your bath renovation with a high-quality window replacement. The beauty of your Southern Tier and Elmira, NY bathroom remodel comes down to the details. 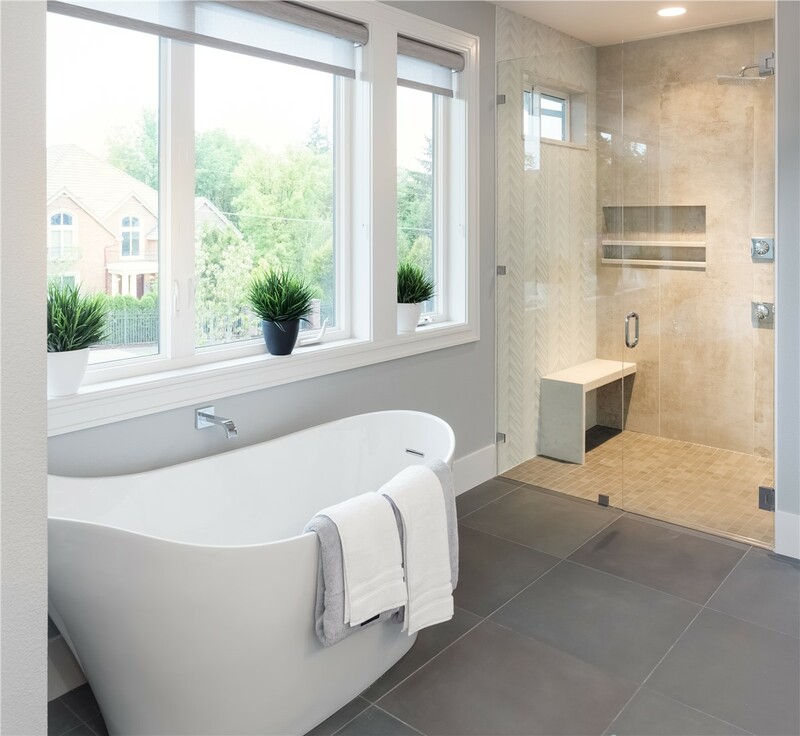 If you’re investing in a high-quality new bathtub, shower enclosure, or wall surround, why not go all the way with a bathroom window replacement as well? 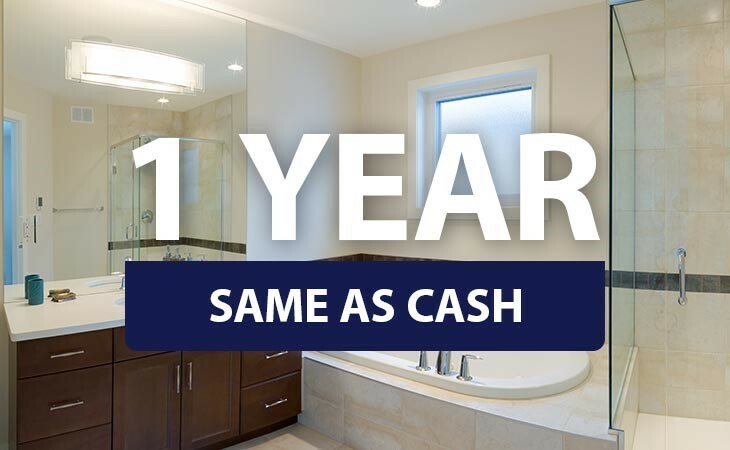 By swapping out your outdated window with a more modern design from Bath Planet of Southern Tier, you’ll not only get a better-fitting, more stylish window—you could also increase your bath's energy efficiency and natural lighting! At Bath Planet of Southern Tier, we’re equipped to bring any Elmira, NY bathroom out of the mundane and into the extraordinary—and replacing bathroom windows is just one of our many bath remodeling services! For a complete overhaul of your outdated or uncomfortable space, work with our experienced design professionals to choose the perfect features for your budget, style, and visual aesthetic. With Bath Planet of Southern Tier, you can create the fully functional bathroom you’ve always wanted by selecting from our high-quality bathing features and then having us upgrade your whole space—from floor to window to ceiling! 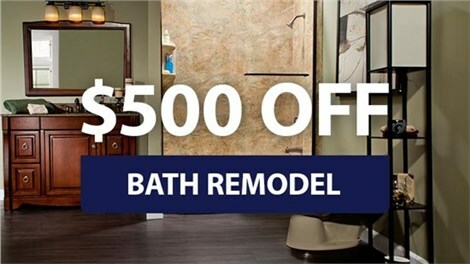 To speak with one of our licensed, professional bathroom remodelers in Elmira, NY, don’t hesitate to call us today. If you’re ready to start with a free consultation and cost estimate, go ahead and fill out our online form now!